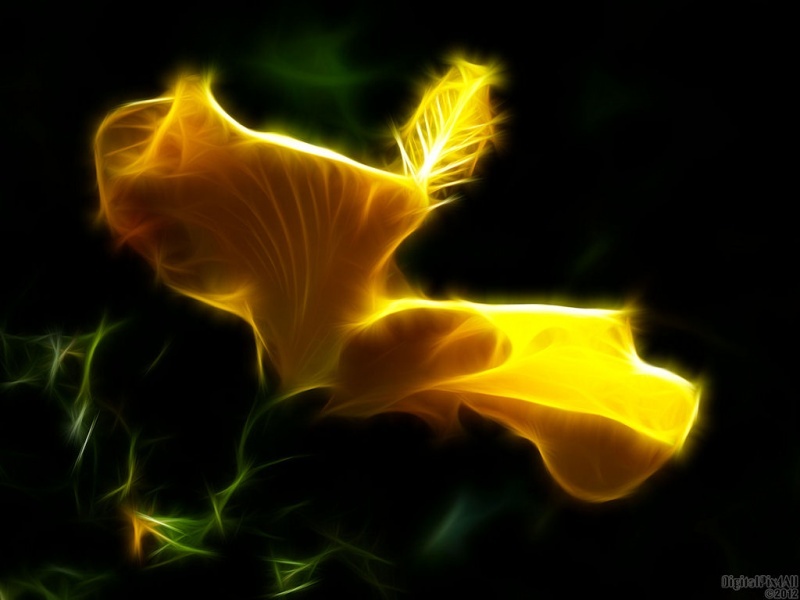 Manipulated photo of a yellow hibiscus. 1920x1080, 1680x1050, 1280x1024 & 1024x768 in zip. Enjoy! Thanks much for the comments, Renee´, Gregor, Bruno, Mike and Richard an dthanks for the fav, Richard. Thanks much, Fred, Mits and sed and thanks for the fav, Mits.